Successfully Added WiFi NVR Kit - 4 Cameras, 720p, 30m Night Vision, IP67, IR Cut, App Support For iOS And Android 1TB HDD to your Shopping Cart. Significantly upgrade the security of your property with this 720p WiFi NVR kit. Coming with 4 high-end Full-HD cameras that feature a tough IP67 design, this NVR kit can be used perfectly for both indoor and outdoor security. 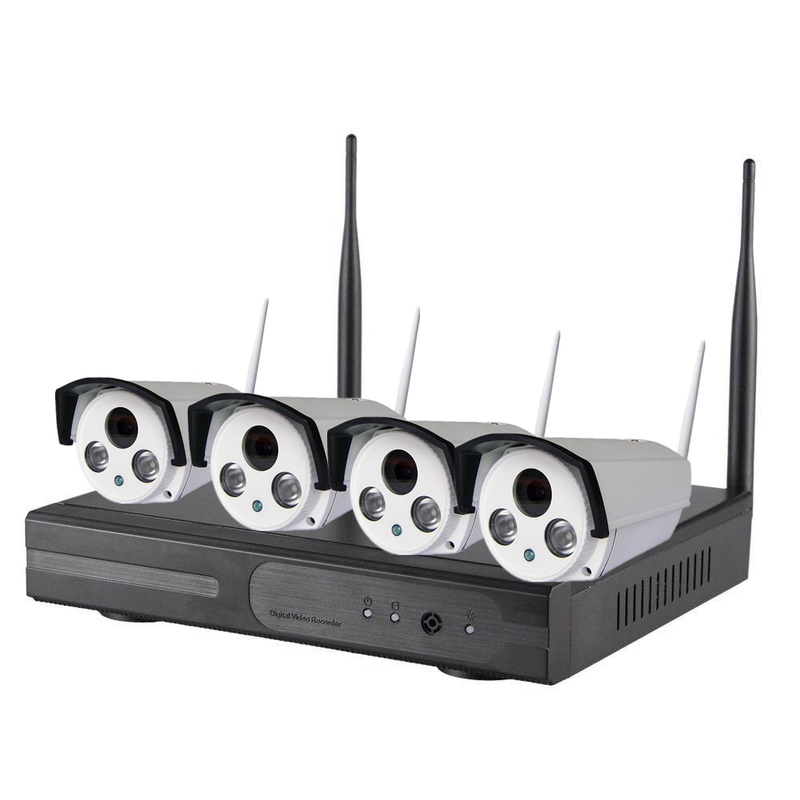 By supporting WiFi connectivity, the 4 cameras of this NVR kit can be easily and efficiently placed anywhere without any restrictions caused by internet cables. Thanks to this, you’ll be able to fully optimize your property security and easily adjust the positions of your cameras whenever needed.